The number of homes for sale rose in the first quarter for the first time in years, according to real estate marketplace Trulia. But it’s not good news for first-time homebuyers. The increase in housing inventory -- a gain of 3.3 percent -- was due only to the supply of premium homes rising by more than 13 percent. Buyers looking for an entry-level home still have fewer to choose from, and those that are on the market are a lot more expensive than last year. The Trulia Inventory and Price Watch found the number of homes priced in the entry-level category hit its lowest level in six years, while prices surged nearly 10 percent. Perhaps more discouraging for consumers hoping to buy their first home is the condition of the available homes in their price range. The report finds that starter homes on the market this spring are much less likely to be in “move-in” condition. According to Trulia, fixer-uppers now make up 11.2 percent of the market, rising from 10.3 percent in 2012. On a national basis, starter homes are nine years older on average and about two percent smaller. Average square footage has shrunk from 1,211 six years ago to 1,187 today. 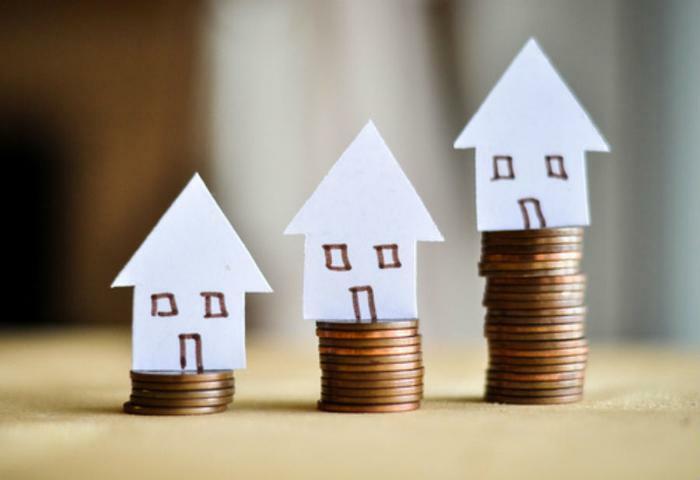 To get into the housing market today, buyers must be prepared to spend a larger percentage of their disposable income. On a national average, paying for the typical starter home now takes 41.2 percent of the buyer’s income. And buyers looking in California may be completely out of luck. The state is the most expensive for starter homes in the country, with average buyers in San Francisco, San Jose, and Los Angeles needing more than 100 percent of their income to pay for the typical entry-level home in those markets. Young says there are more fixer uppers now because sellers have little incentive to make improvements in such a tight, competitive housing market. Her advice to buyers is to be very careful when considering a fixer upper. Make sure you know the extent of repairs and improvements that will have to be made and what they will cost. Otherwise, you could end up paying a lot more for your starter home than you intended.